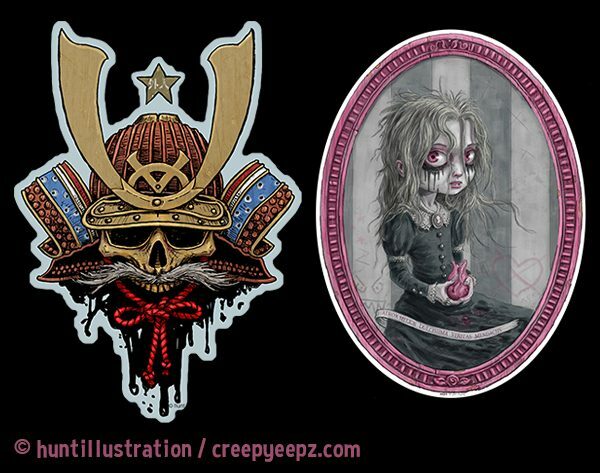 EEPz Stickers & T-Shirts Unveiled at FL Supercon! 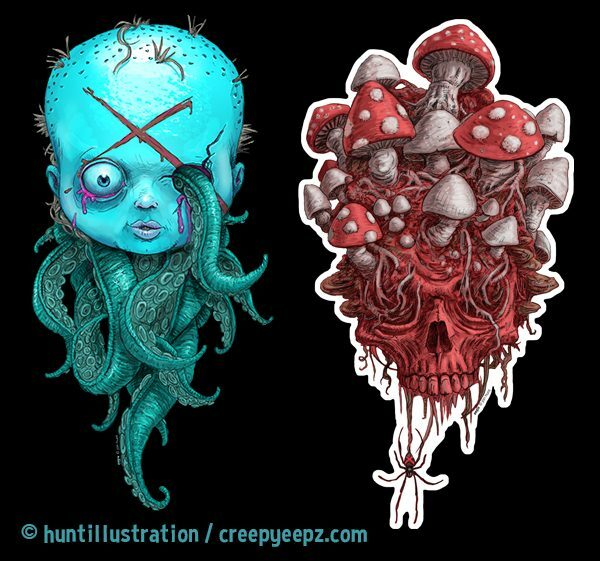 Over the July 4th weekend at Supercon in Miami, Florida, EEPz revealed its new line of creepy character stickers and t-shirts illustrated by Jon Hunt! 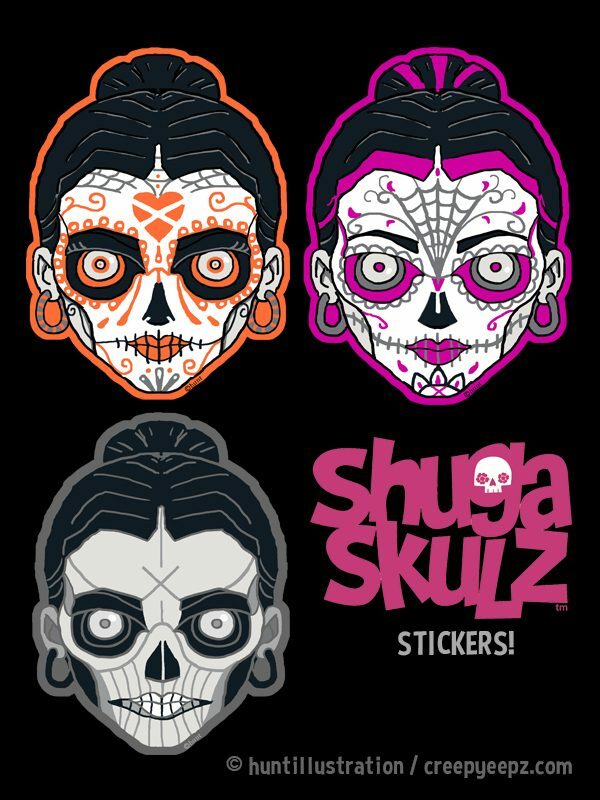 All of the designs below are available as large, high quality vinyl stickers as well as men’s and women’s T-shirts. If you see something you like, you can contact me directly. 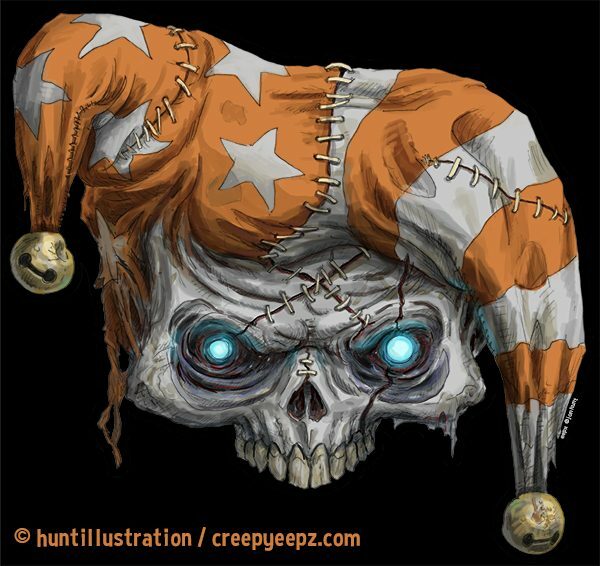 It’s always Halloween at EEPz!